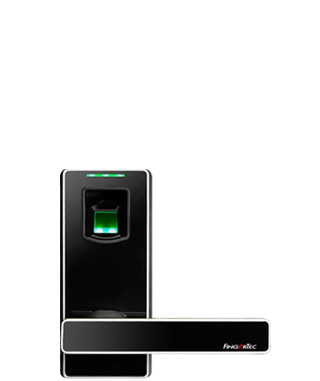 FingerTec Smart Lock is a smart mechanical door lock system designed to fit doors built for houses, restricted compounds or even individual rooms. 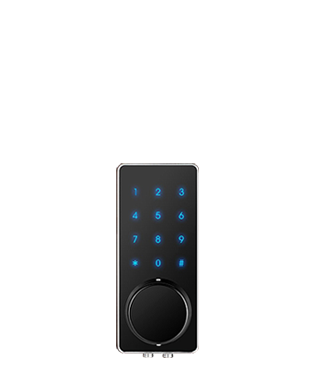 Replace your conventional key and door knobs to FingerTec Smart Lock for a more secure and convenient prospect. 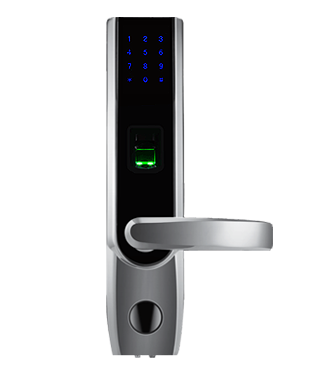 FingerTec Smart Lock comes with 5 unlocking credential options depending on the models. 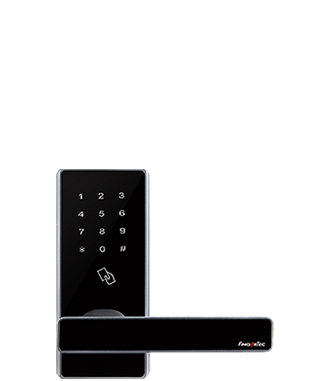 As such, the options are fingerprint, mechanical key, password, card or smartphone access through Bluetooth communication. 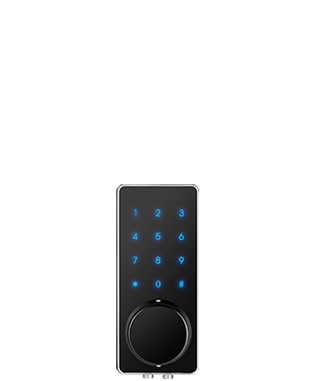 Moreover, this sleek door lock is also embedded with an independent, patent protected clutch motor design which provides you with the option to set 3 different User Group Types: Admin, Regular Users or Temporary Users to access your homes and office areas effectively. 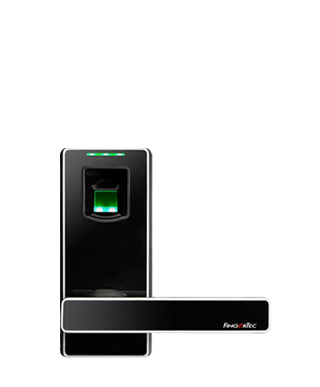 What's more, FingerTec Smart Lock Bluetooth connectivity works best when combined with TimeTec Security App and i-Neighbour App as it eases door unlocking and management of facility booking within a neighbourhood respectively. 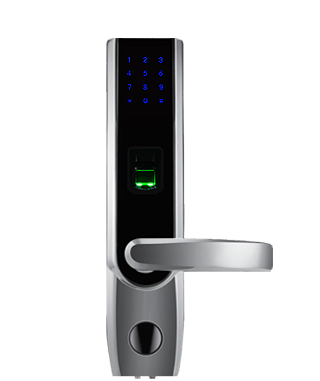 Leave the traditional door lock behind and heighten your security effortlessly with the sleek and robust FingerTec Smart Lock. Gain better access control management with FingerTec Smart Lock User Group types: Admins, Regular Users and Temporary Users. This particular setting caters for offices or areas with regular visitor access. 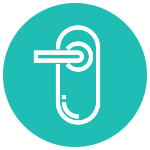 Thereby, reducing instances resulting in entrances being "bottlenecked". 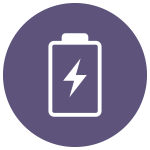 Only 4 AA alkaline batteries are required to operate over 6000 accesses. Hence, approximately a year of use before you are faced with the low-battery warning indication. 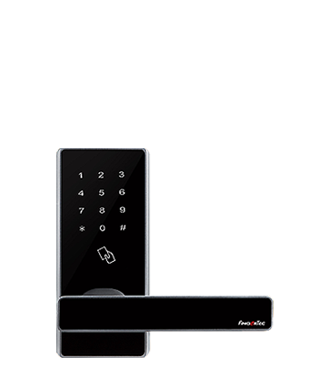 ML-10B, TL-40B & DL-30B are designed with a sturdy bar latch alongside an interchangeable handle which allows the door to be easily customized as a left-open or right-open door. Android and iOS Apps for i-Neighbour and TimeTec Security are available for those who prefer to use a smartphone in terms of door access. In case of an emergency like losing a smartphone. 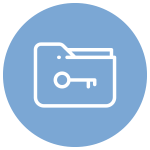 Please note that all models come with a concealed override key for accessing the door. 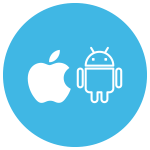 APP LANGUAGE Arabic, Chinese Simplified and Traditional, English, Hindi, Indonesian, Malay, Nepali, Spanish, Thai, Turkish, Vietnamese. Other languages are available upon request Arabic, Chinese Simplified and Traditional, English, Hindi, Indonesian, Malay, Nepali, Spanish, Thai, Turkish, Vietnamese.